“I want to prove to the world that I’m the best. That’s what I believe in my heart. Until someone proves me wrong, I will continue to believe that. Breazeale is the next man in line. 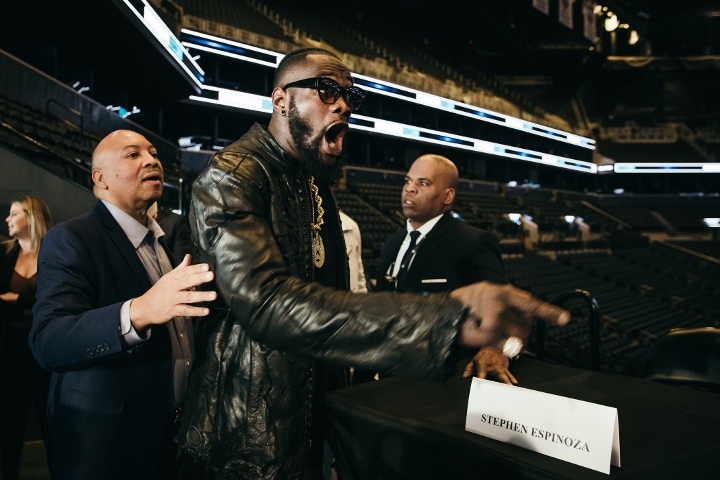 I can’t wait for this one,” Wilder said.